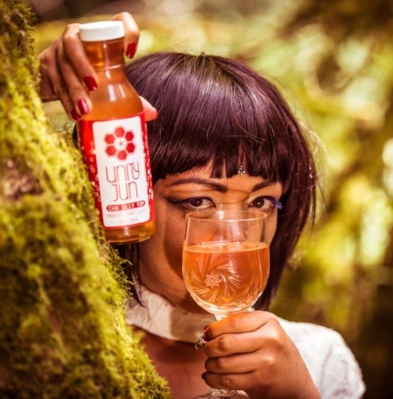 JUN is kombucha's wild cousin that eats raw honey ...instead of refined sugar! Lifestyle Markets, The Root Cellar, West Coast Pantry, Mother Nature's Market, Pluto's, SUBtext, Aubergine, Sunset Room, Peppers & Hey Happy! Contact Cierra at 778 678 1202 or email love@unityjun.com to order Jun making kits, book a Jun making workshop, offer Jun at your event, and make wholesale orders for Jun by the keg and by the case!